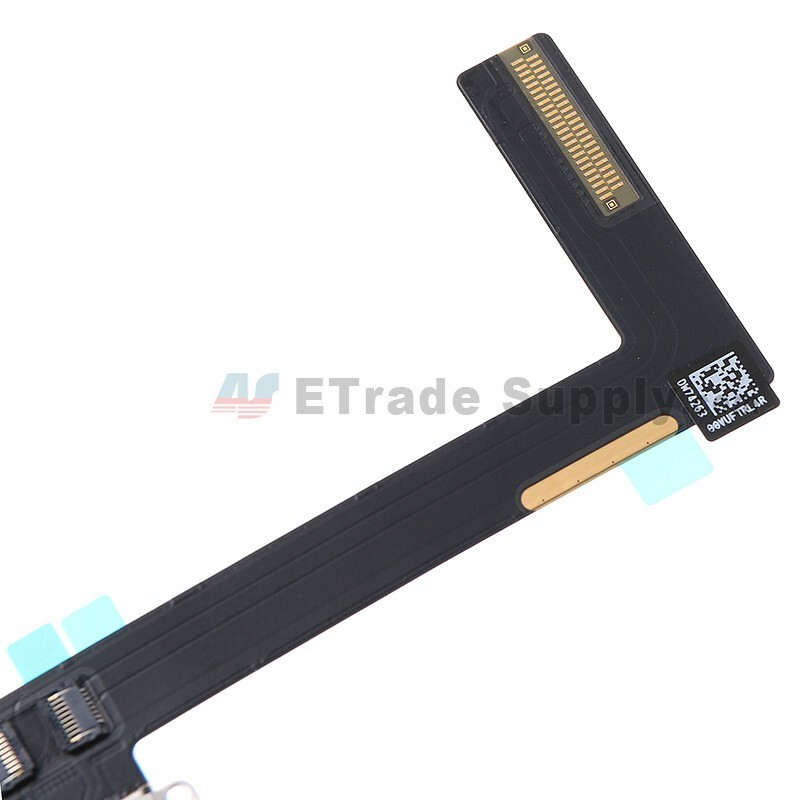 If your iPad Air 2 just can be charged randomly, and you need to replace the charging port, this part is your best choice. 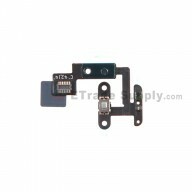 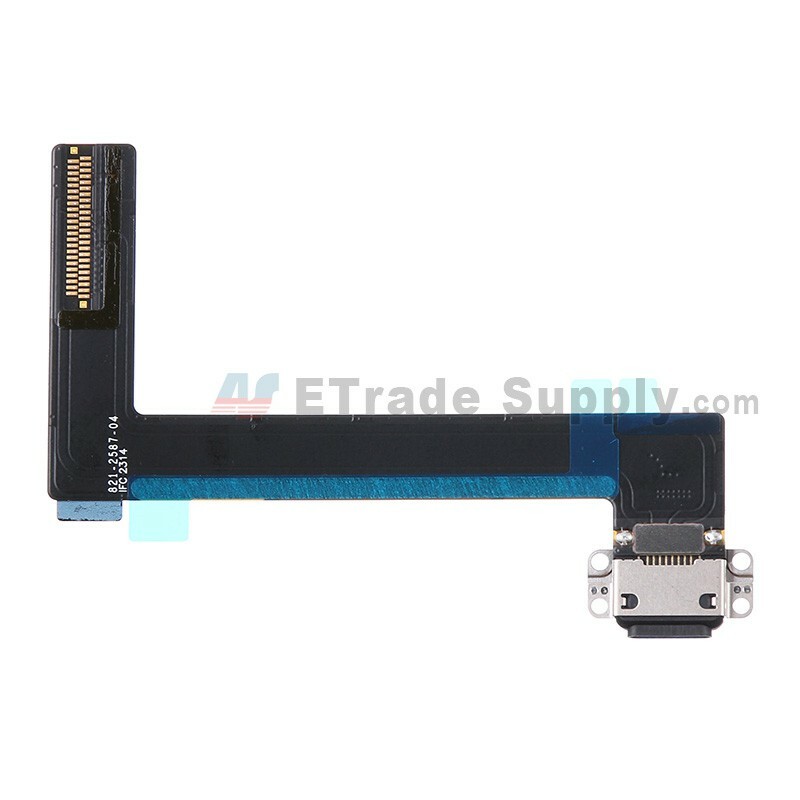 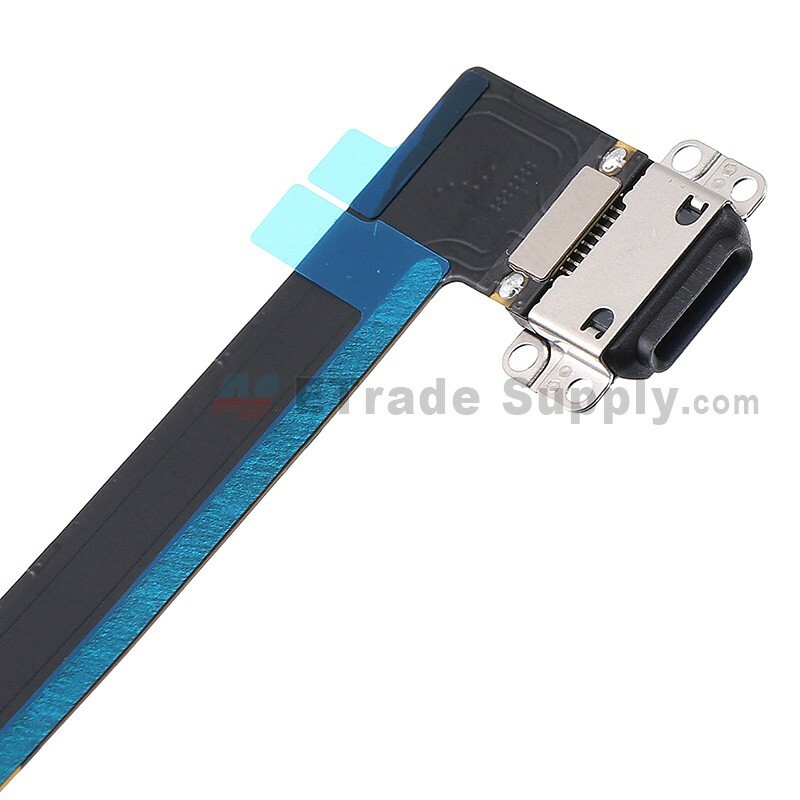 This iPad Air 2 Charging Port Flex cable ribbon is available in 2 colors: Black and White. 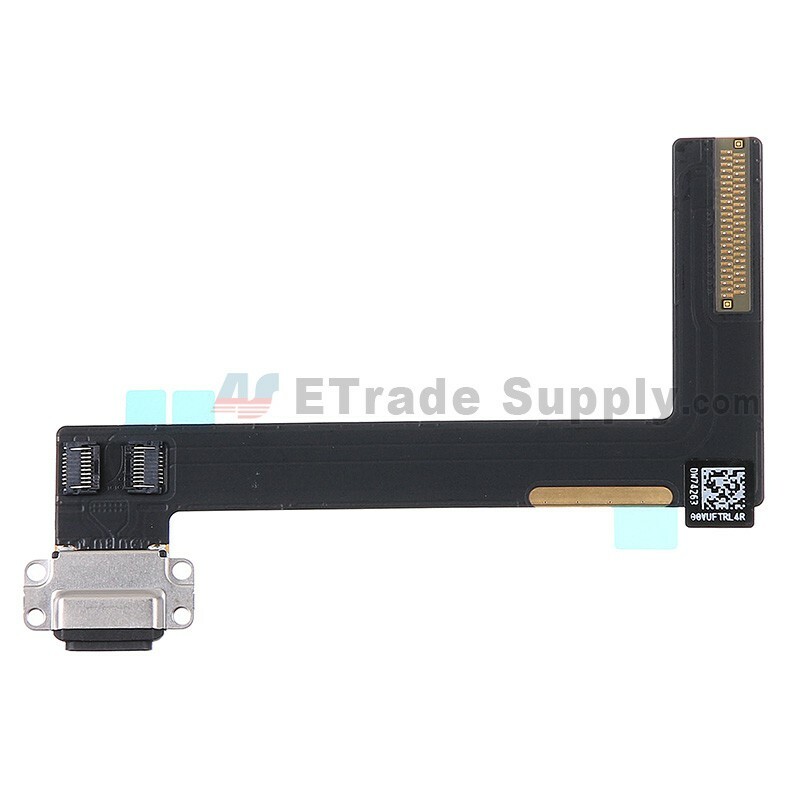 This Charging Port Flex Ribbon is compatible with Apple iPad Air 2 only. 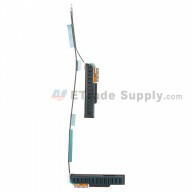 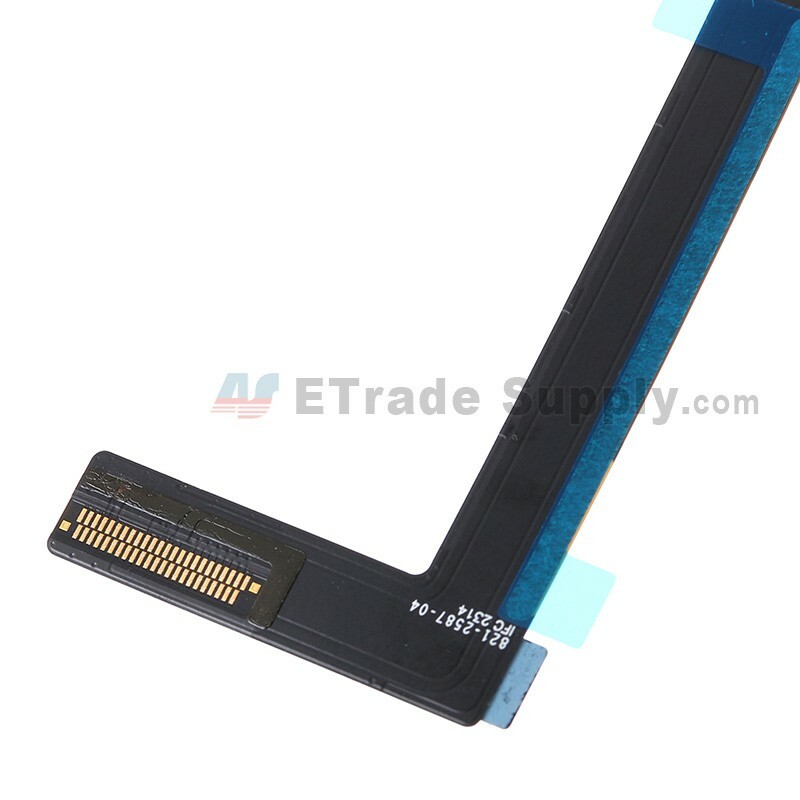 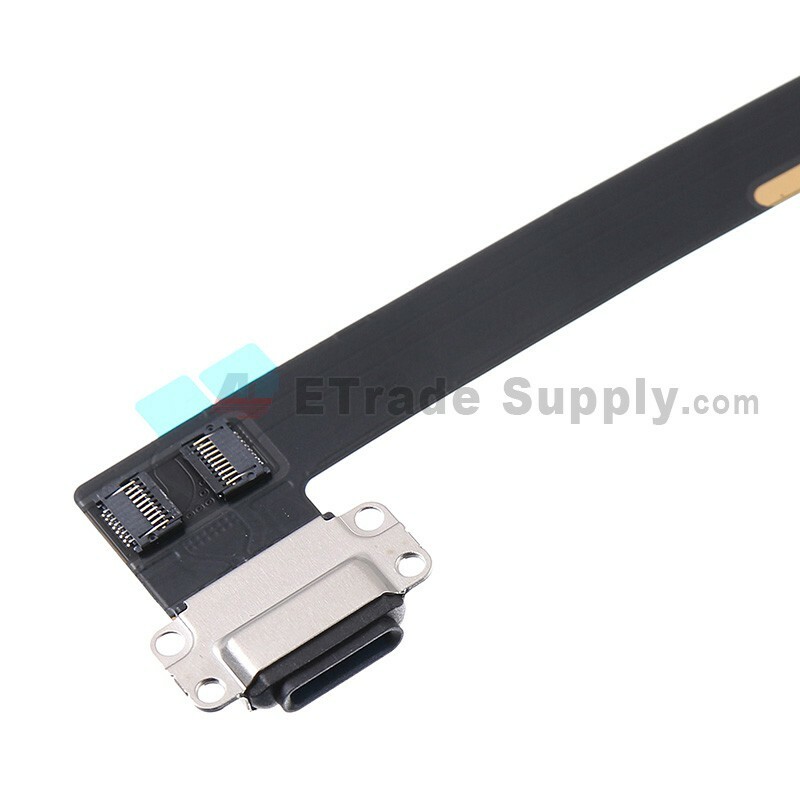 Special tooling is required when disassembling and reassembling the iPad Air 2 Charging Port Flex Cable Ribbon.